Charlie Murphy is probably best known for his hilarious work as a writer and performer on Dave Chappelle's comedy series "Chappelle's Show." But the actor, who died at age 57 after a battle with leukemia, had a long career as a film actor, comedian, and voice actor. He even appeared in video games -- twice. Here are five Charlie Murphy roles you might not remember. "Mo' Better Blues" (1990)Spike Lee's movie about a jazz trumpeter Bleek Gilliam (Denzel Washington) who gets himself into more and more trouble features Charlie Murphy in the small but memorable role of Eggy. He gets a few great lines in, yelling insults at Spike Lee's Giant at the entrance of his club. 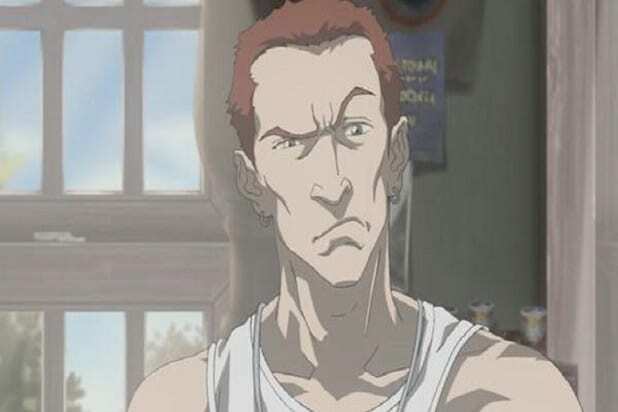 "The Boondocks" (2005-2010)Charlie Murphy joined the cast of the animated version of the comic strip "The Boondocks" as Ed Wuncler III, a white former soldier freshly discharged from Iraq. Wuncler is a trigger-happy hothead and a petty crook -- but he's not terribly bright. 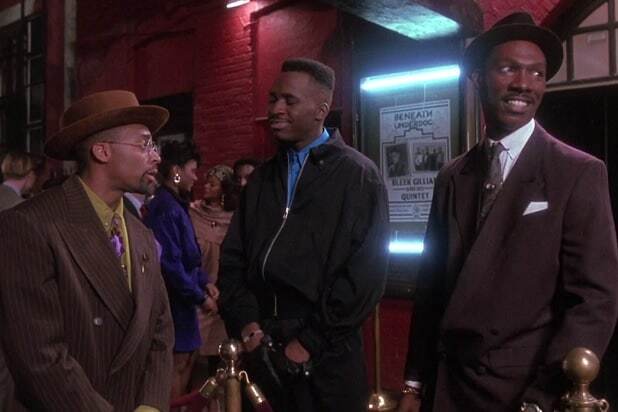 "Jungle Fever" (1991)Teaming again with Spike Lee, Charlie Murphy grabbed a small role in "Jungle Fever." The Wesley Snipes-Annabella Sciorra movie about a married man's affair finds Murphy as drug dealer Livin' Large. "CB4" (1993)"Three generations deep in gangstadom" is Charlie Murphy's antagonist character Gusto in the Chris Rock comedy "CB4." Rock plays a rapper trying to make it big, who makes a bad decision in trying to enlist Gusto's help. When the police arrest Gusto, though, Rock's character Albert steals Gusto's identity in order to make himself more marketable. Of course, when Gusto gets out of jail, he's out for revenge. "Getting Up: Contents Under Pressure" (2006)Charlie Murphy voiced a supporting character in a 2006 Marc Eckō-branded video game about a dystopian future city. The player takes on the role of Trane, a graffiti artist who uses tagging to protest authority in the game. Murphy is White Mike, an albino who Trane fights toward the beginning of the game, but who becomes an ally later on. "Grand Theft Auto: San Andreas" (2004)One of the biggest hits in the "Grand Theft Auto" video game franchise, "San Andreas" took place in a parody version of violence-ridden early 1990s Los Angeles. 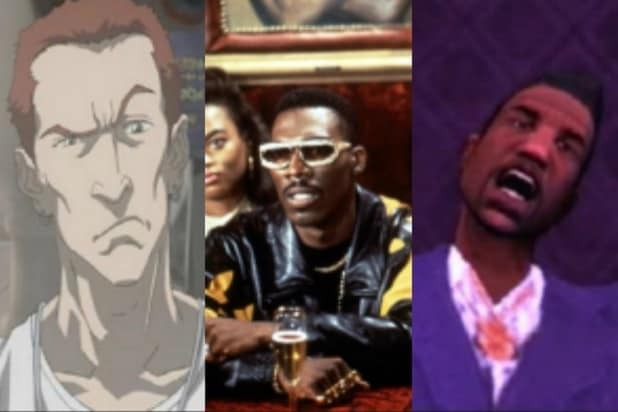 Charlie Murphy voiced pimp and nightclub owner Jizzy B, the face man for a drug cartel the player is trying to take down. The role carries all of Murphy's signature humor. The NavyMurphy served for 6 years as a Boiler Technician in the United States Navy, working to maintain ships' propulsion systems. He was discharged in 1983 and after his death, the Department of Defense paid tribute to Murphy on Twitter, wishing him "fair winds & following seas."